Clermonts Best Driving is a resource for people all over the place to find proper driving information to be the best driver they can be. All over the world we see dashboard camera footage that shows dangerous driving habits by all people. It is our goal and mission to make the general public as safe as possible and to use proper driving techniques to be a safe participant in the driving world. We have made it our mission to spread information that empowers people to increase their knowledge of how to be safe behind the wheel. With this kind of method you will feel secure in the road while driving. The best way to avoid accidents is to have a safe driving attitude and follow the advices from your driving instructor. There are several things you need to do to reduce the risk of accidents and save lives. As a driver, be knowledgeable about the actions for coping with the accidents. 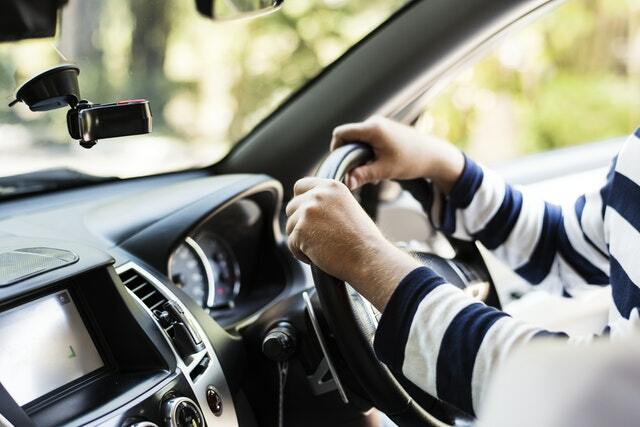 Whether you’re learning to drive from a driving instructor, from friends or with your parents, the rule is still the same; you need to drive safely to avoid accidents. Remember, taking tips and suggestions is the first key to towards a sensible and responsible driving. We are hoping this site finds you informative. Whether you are a first-time visitor, an avid auto enthusiast, a job seeker or a frequent site user, we hope you’ll find what you are looking for. If there are any subjects about driving that interest you, just let us know on the contact page and we will do our best to bring you that information.